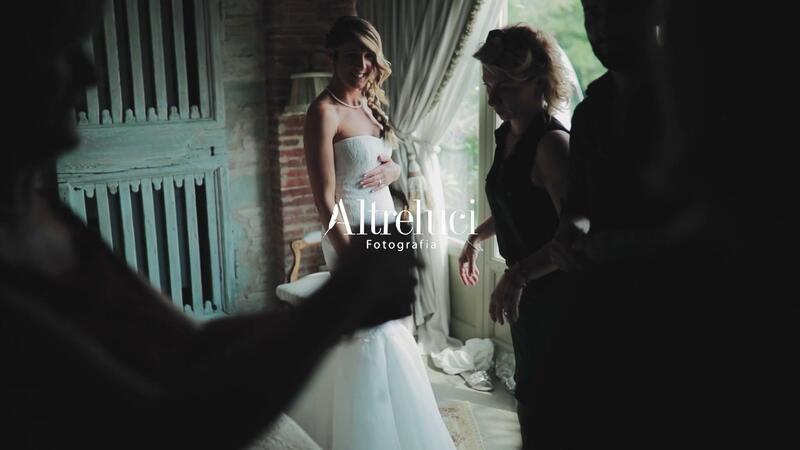 Altreluci: photographers and videomakers for your wedding in Tuscany, in Florence, in Chianti. Altreluci creates photography and wedding cinema videos for destination weddings and weddings in Florence, Tuscany and in Italy: a photographic studio able to offer both photos and videos for weddings. A rare combination. Our shots have a discreet, attentive and personal look; they can portray the joy of sharing, the expression of a feeling, the colors of a dream setting. The slightest hint of contact or of a mutual gaze; strong and full of emotion in the same instant. The magic in one shot, in a frame: moments that deserve to be captured forever, with appeal and attention to details.